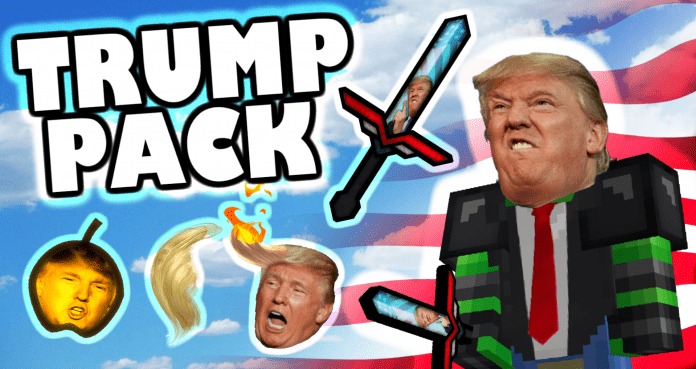 Donald Trump Texture Pack is an unofficial Donald Trump Pack 1.8 release by JabaPacks/Jaba. 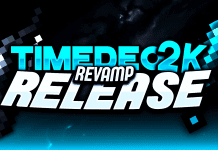 After the very successful publication of Jaba's 1.8/1.7 Sphax PvP Edit he decided to make a Donald Trump themed Resource Pack! The Texture Pack features some animated high resolution textures. If you like this Pack you definitely should also check out Jaba's other creations such as Jaba1k or Jaba3k. 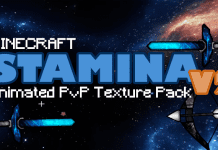 However, we recommend using this Resource Pack with Optifine HD. 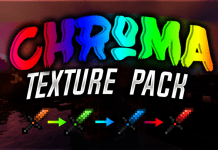 In conclusion you should also be able to use this pack with shaders. How to install Donald Trump Texture Pack? DL Link provided by Jaba. Download above. 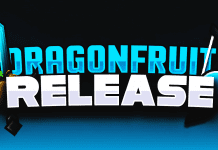 All in all a great Resource Pack. 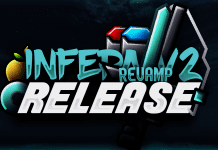 Inofficial Trump Resource Pack is compatible with Minecraft 1.8, 1.7.